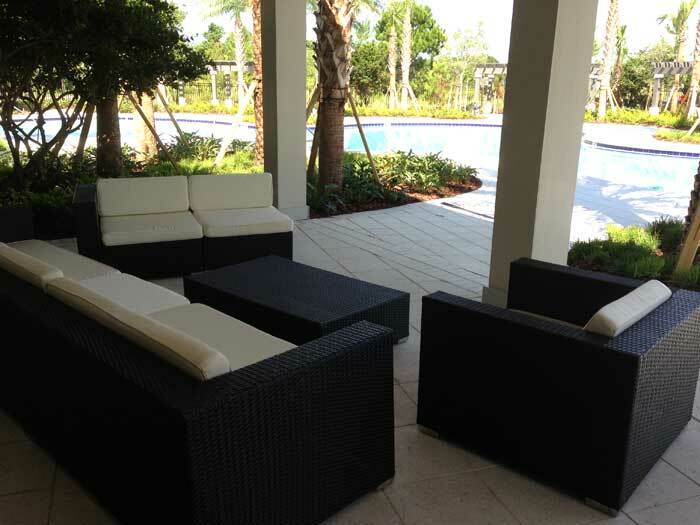 Two major residential developments by Metro Development Group (Tampa, FL), Union Park in Wesley Chapel FL, and Waterleaf in Riverview FL, were in need of upscale outdoor furnishings to coincide with the grand openings of their respective amenity centers until their permanent furnishings arrived. 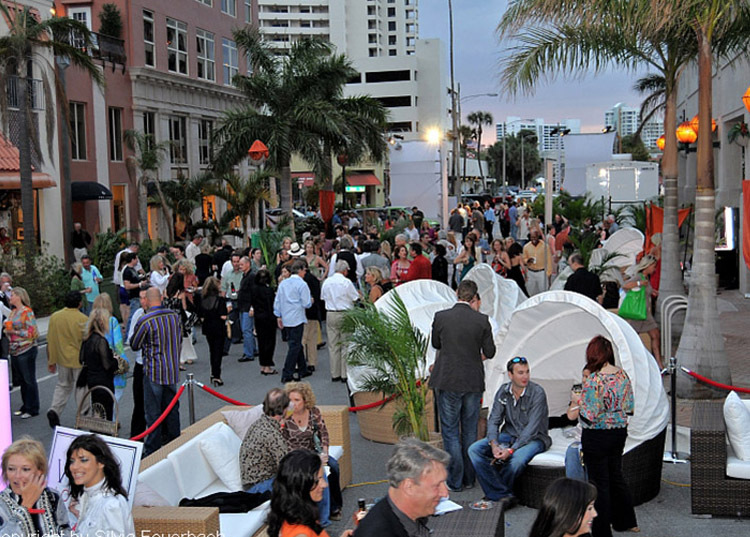 Chillounge Night stepped in with long term rentals for each project to help ensure a seamless transition. 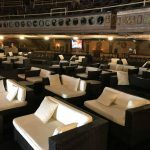 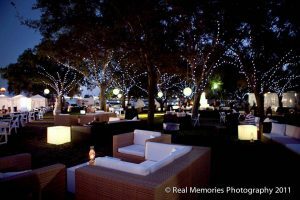 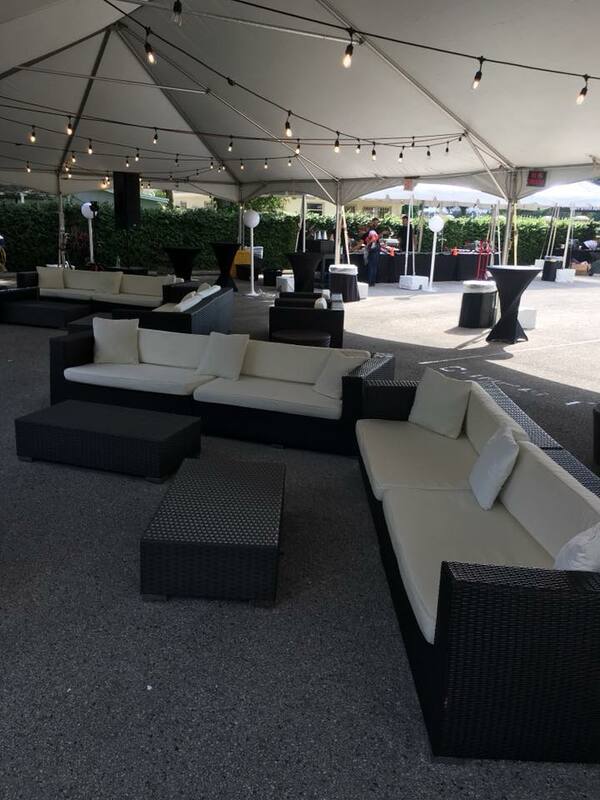 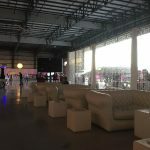 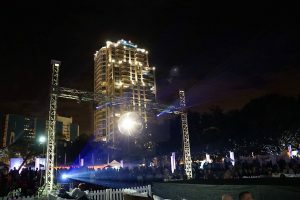 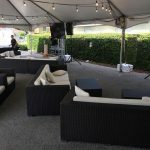 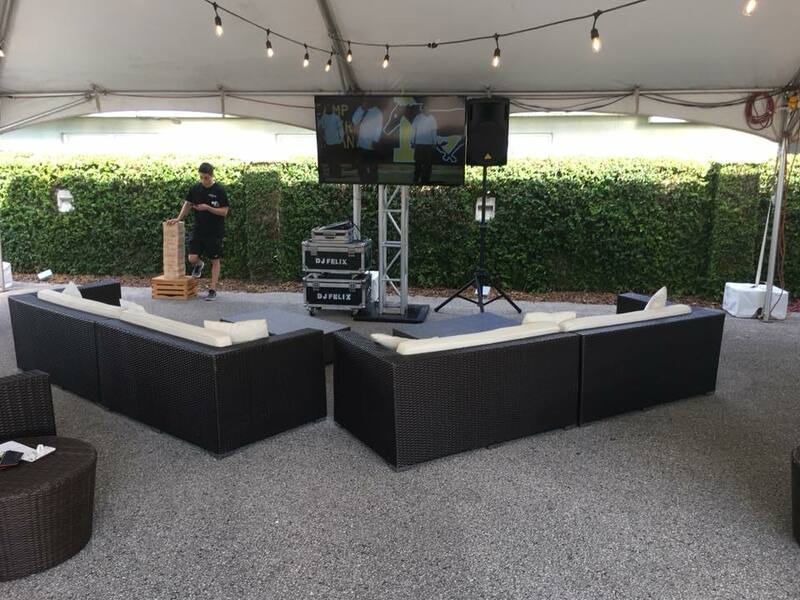 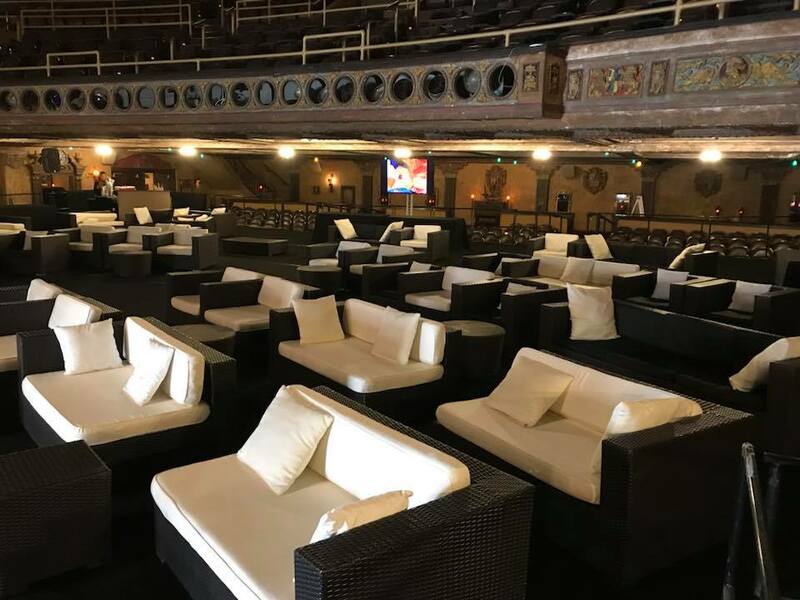 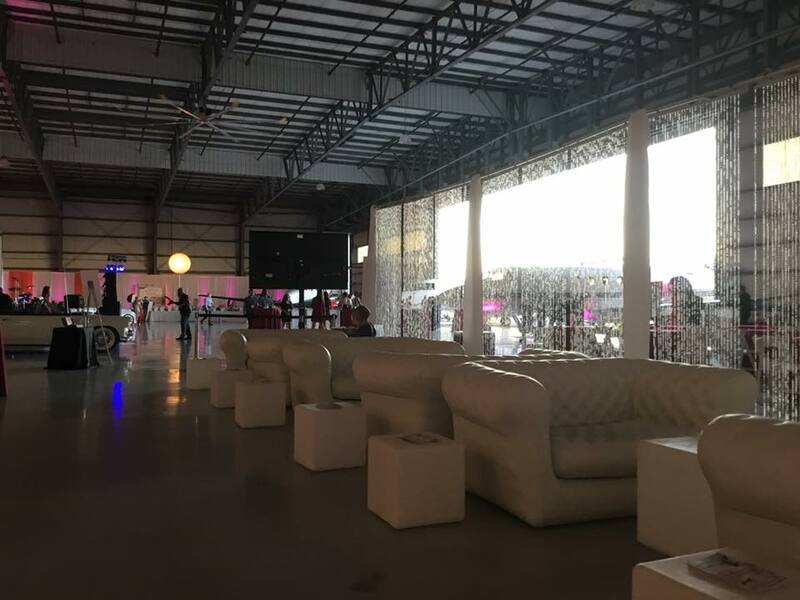 With a warehouse filled with chic outdoor furnishings, outdoor lighting, and other equipment, Chillounge Night can help with your furniture rental needs. 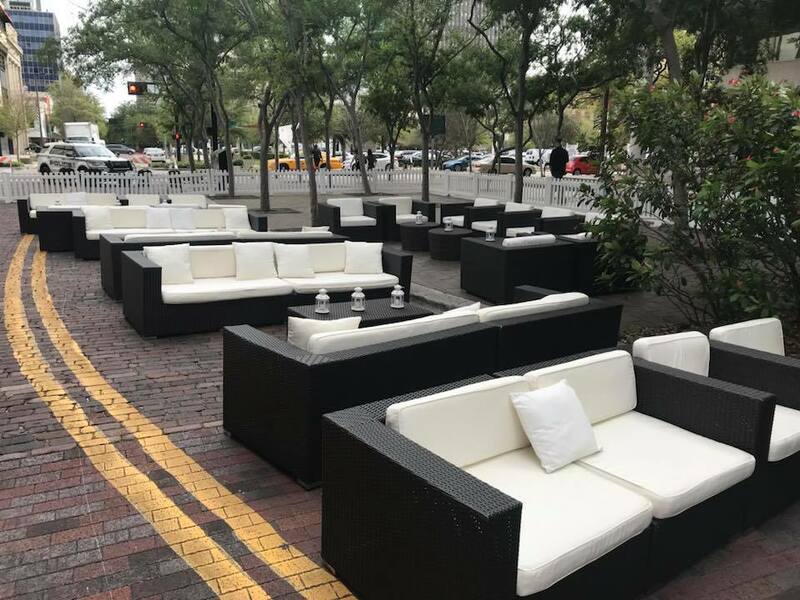 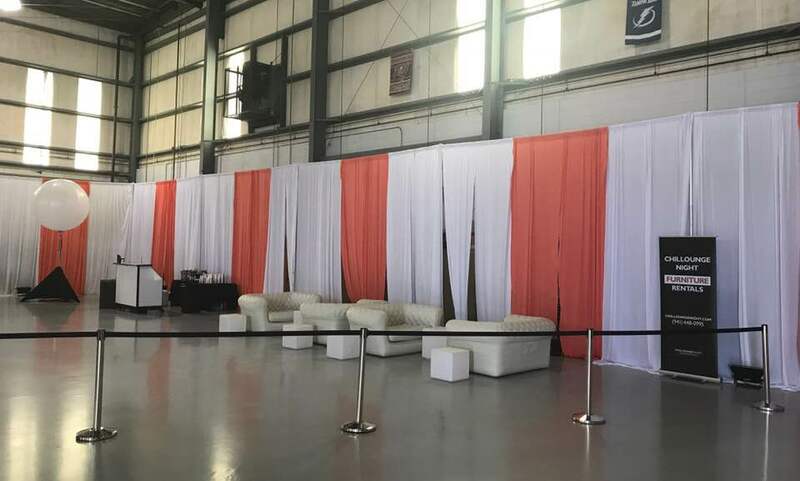 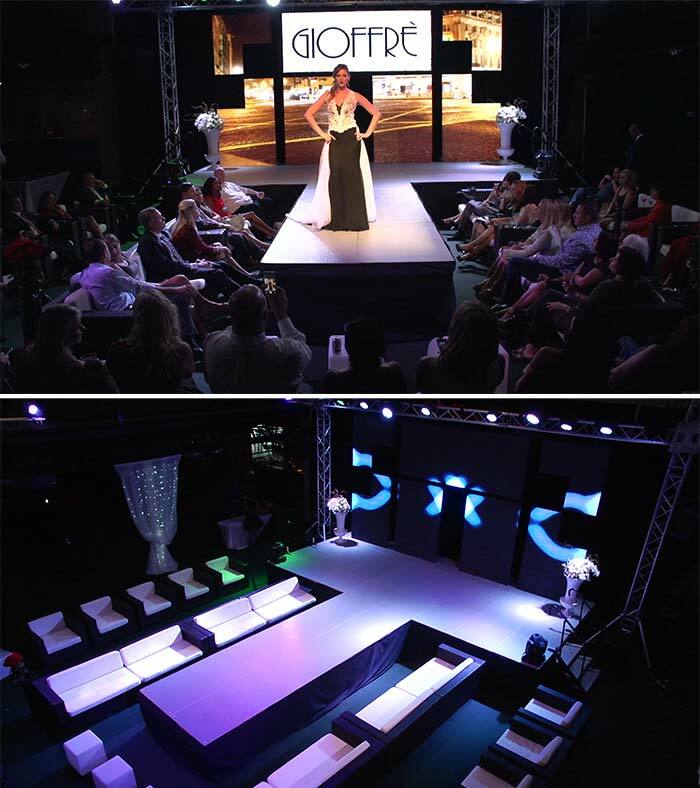 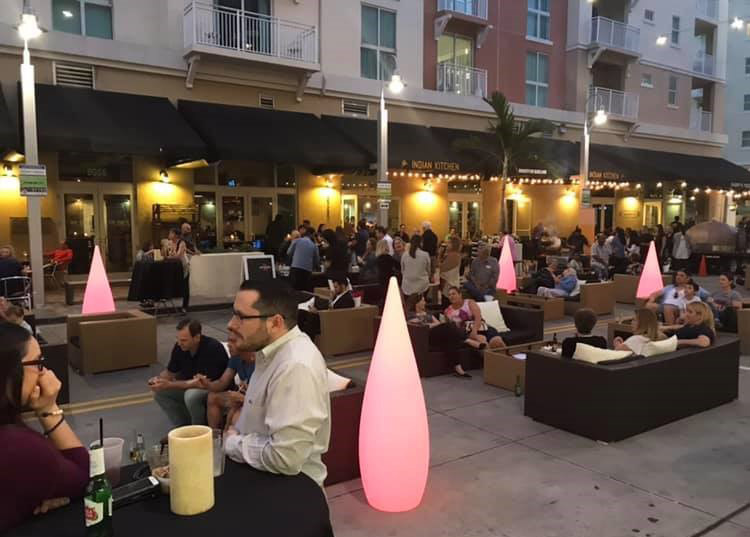 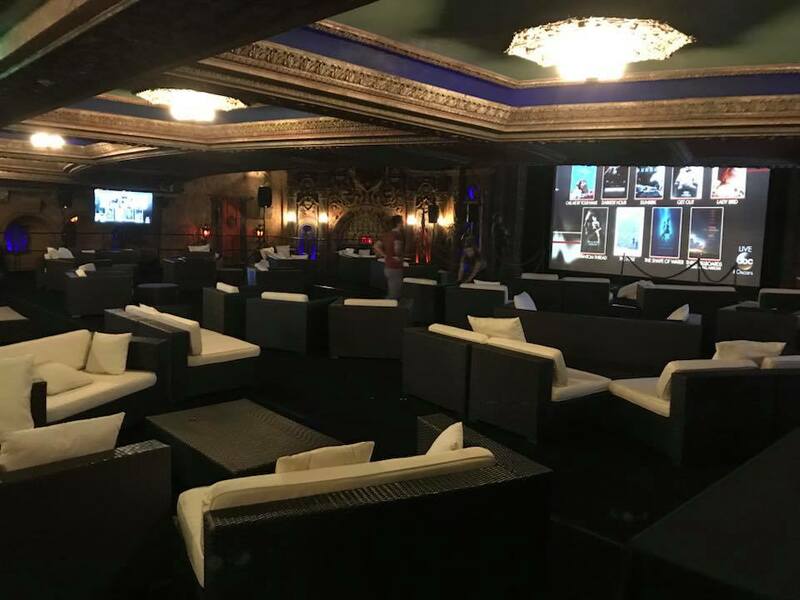 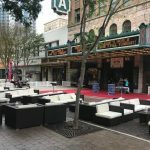 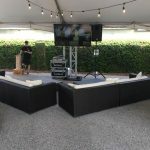 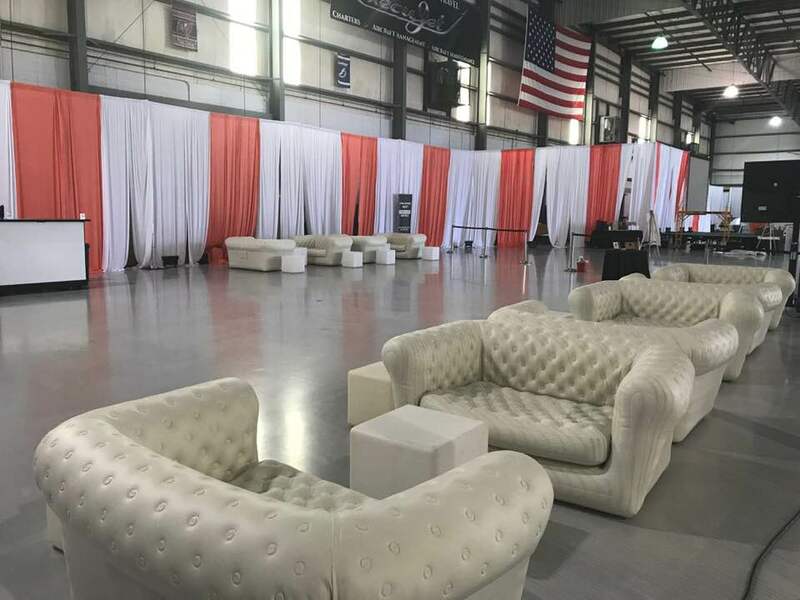 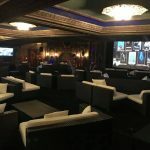 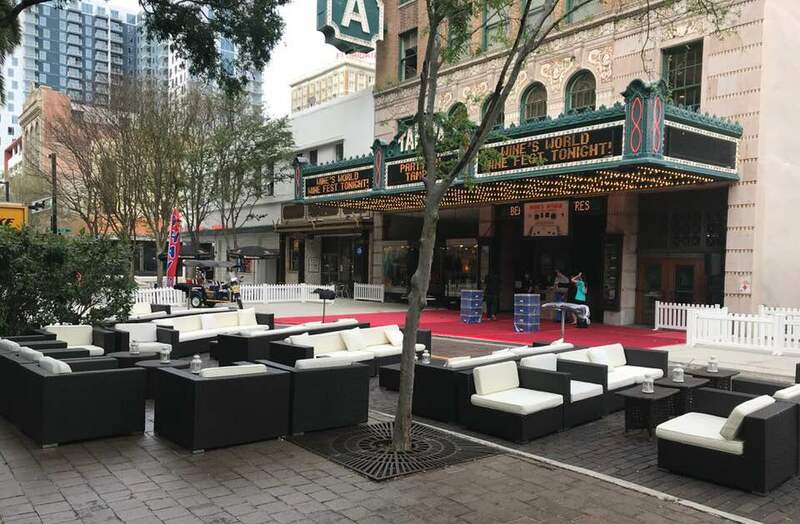 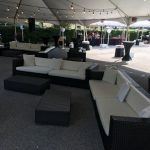 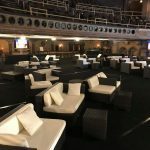 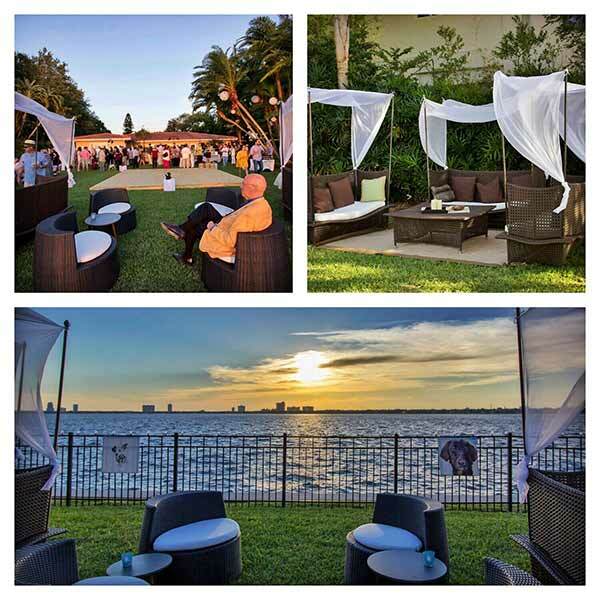 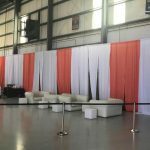 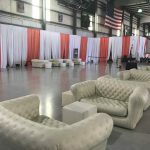 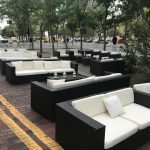 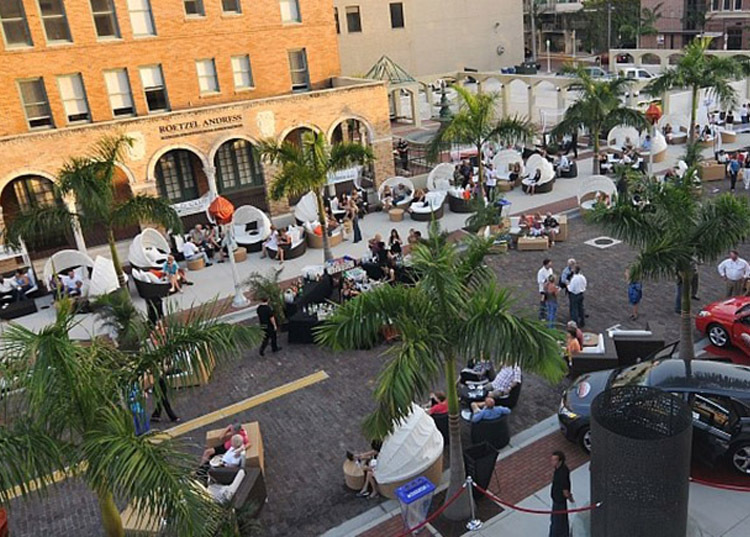 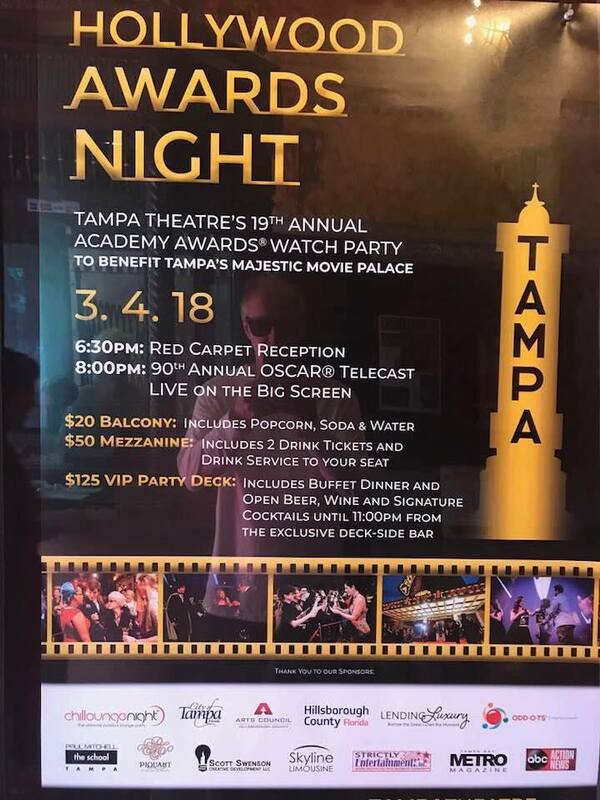 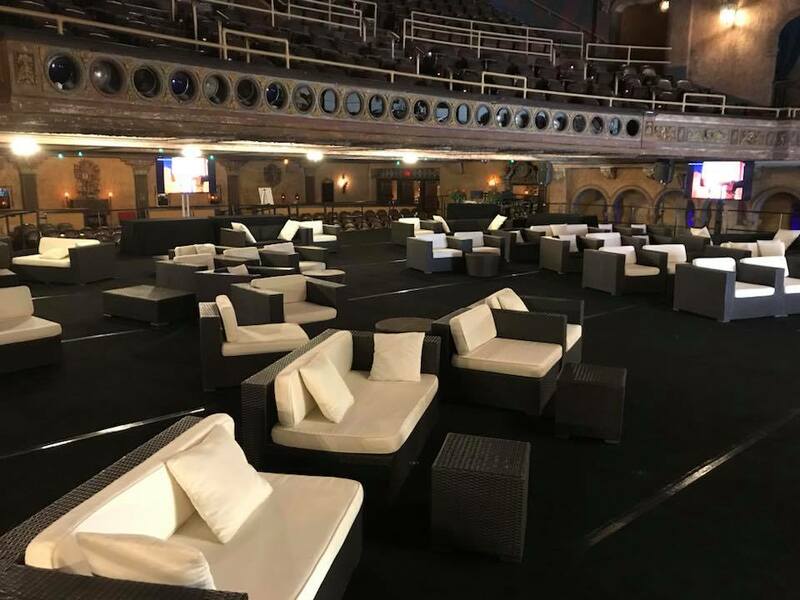 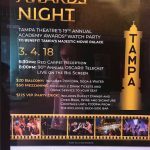 Whether you are a developer, progressive corporation, or party planner seeking upscale outdoor furnishings for grand openings, a corporate event, fundraiser or other special event, let Chillounge Night help with your planning needs. 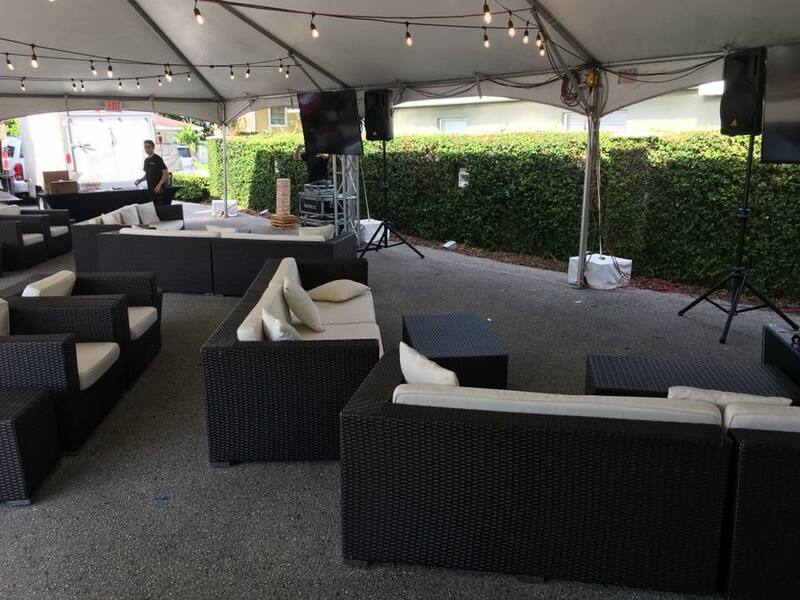 We have a large selection of lounge furniture, chic daybeds, LED light cubes and more to help accommodate your needs.